There’s a lot to consider before putting your home on the market. From choosing the right real estate professional to getting your home open-house-ready and even what to do when that offer does come in! Below we’ve rounded up some of our best selling secrets in real estate’s hottest season. You asked, we answered. Real Estate 101 questions answered by a pro. 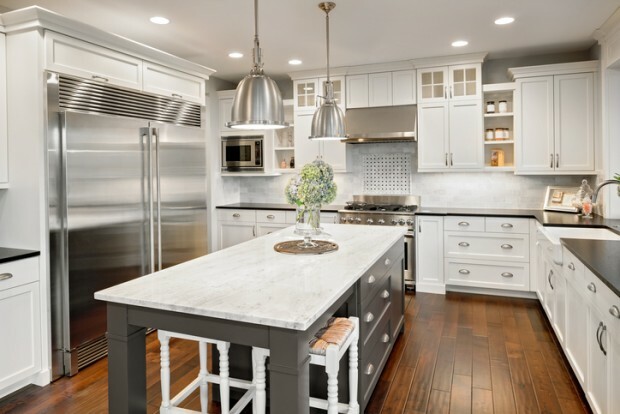 5 Home Improvements that Pay Back When You Sell. Yes, you read that right. Renovating for Resale? Where to Focus Your Attention. Squirrel! Living in a Home While it’s on the Market Isn’t Always Easy. 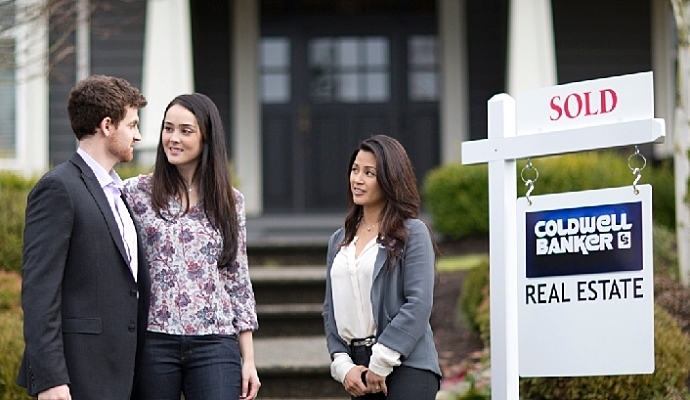 Here are 9 ways to keep living a Semi-Normal Life During Showings. 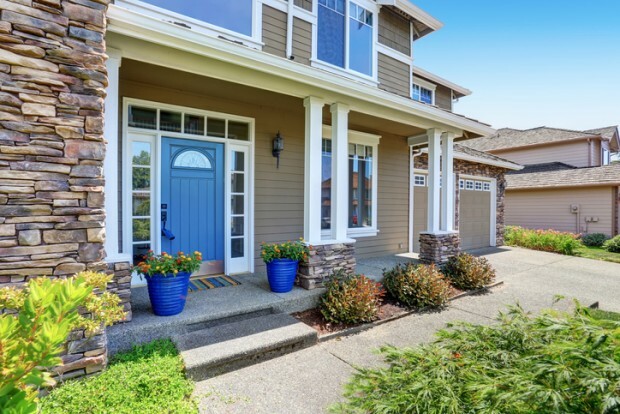 5 Incredibly Important Steps for Prepping Your Home for Sale This Spring. April Showers Bring May Flowers. And curb appeal brings interested buyers. What are the Best Colors to Use When Staging Your Home? Hint: You might be surprised that it’s not greige! Wondering what rooms need to be staged before your put your home on the market? The yard sign is up…what happens now? Give and Take or what happens during negotiations. OK, what really happens during the appraisal process? Congrats! You’ve made it to the last step in the home selling process! 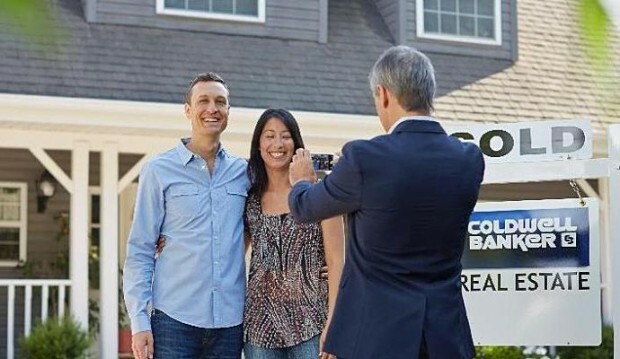 What to expect at closing. Moving: what’s good about what’s hard. How many boxes do you really need when you move? 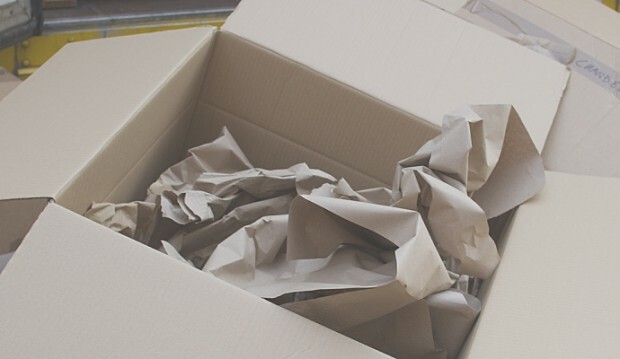 Moving unexpectedly? 3 things to keep in mind.